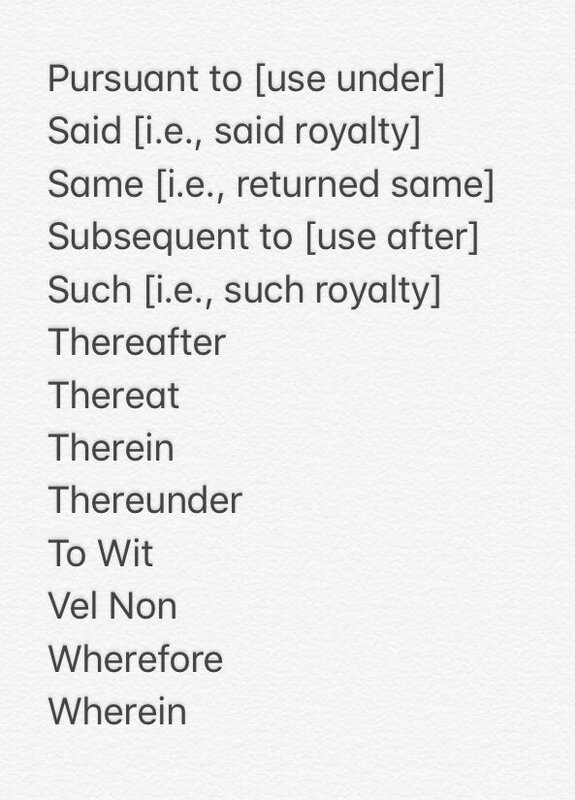 Over the weekend, W. Virginia Chief Justice Beth Walker tweeted out a list of words that are banned from her opinions. 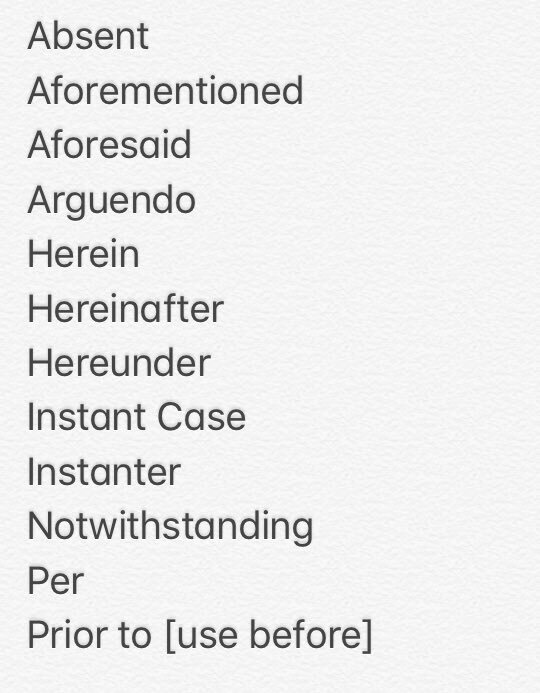 It’s a good list, and one that all lawyers should note, as these words don’t belong in briefs either. I’ve written before about crappy legal writing, from both the bar and the bench. It’s not that concise writing will necessarily win your client’s case but that at least your arguments can be appreciated. Far worse than writing a losing argument is writing an argument that isn’t even read because it makes the eyes glaze over. 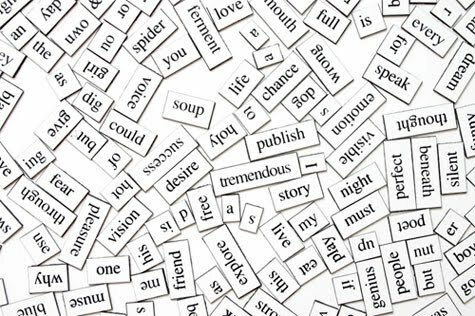 Lawyers are (in)famous for cluttering our letters and briefs with pretentious, and wholly unnecessary, language, thereby distracting from the point. A simple and favorite example from Garner of cluttering language is the humble transmittal letter that says, “Enclosed please find…” as if the recipient must go hunting for something. My personal favorite are the openings to attorney affirmations that declare the writer is “duly admitted” to practice law. Is there any other kind of admission to practice other than duly? Without further ado, these are the words that CJ Walker has banned, and with a follow-up of a few additional suggestions that came in response via Twitter. Rather than seeing that list buried in the billions of other Twitter messages, I preserve them here for easy access. Since the function of an advocate it to tell a story to engage the reader and persuade, and the use of the stilted legalese distracts from that goal, the conclusion should be obvious. But, for some reason, it continues on. Today New York joined the growing list of states that allows victims of child sexual assault to come forward and bring suit for that assault, even if the attack is decades old. The law will also extend the statute of limitations on criminal actions. 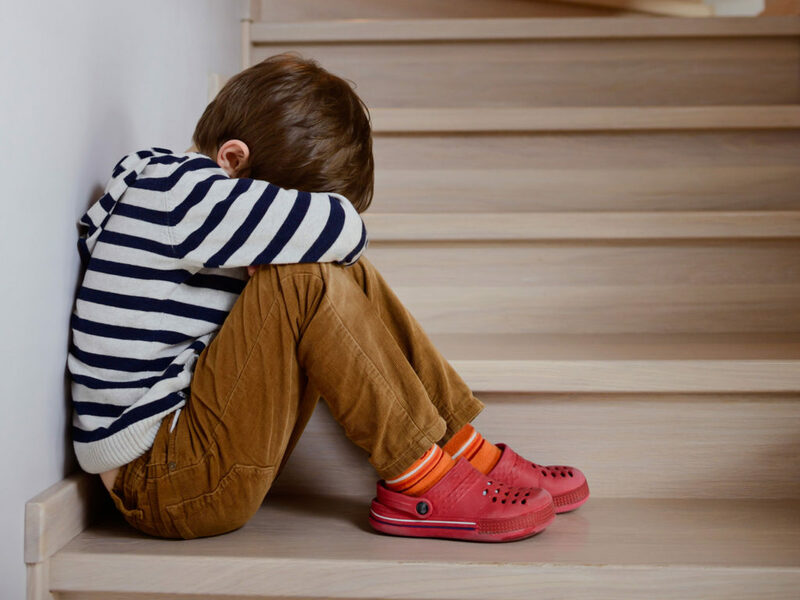 On the civil side, the Child Victims Act will allow people to proceed up to the age of 55, where they claim that they were sexually assaulted as kids. On the criminal side, the statute of limitations won’t start to run until the child has turned 23. But the time to bring civil suits comes with a narrow window of 12 months. The twin problems, as widely discussed in the press, is on the one hand the human desire to suppress traumatic memories because they are so painful. Such suppression may occur when the alleged assailant is an otherwise trusted individual such as clergy, family, friends or educators. This allows the statute of limitations to slip by. The other problem, of course, is trying to prove that the assault actually happened long after witnesses and physical evidence may have vanished, and memories may have dimmed. Or that if it happened, it happened as described by the complainant. Anybody who watched the Senate hearings to confirm Justice Kavanaugh (or Justice Thomas before that) knows how tough it is to sort through old evidence. The legislative details of the bill are here. The law had long been sought by Assembly Democrats in Albany, but was blocked by Republicans that controlled the Senate. With the blue wave that swept the nation this past election, the Democrats took possession of the Senate and the bill has sailed through. The law will become effective six months from signing (today, February 14) and then run for one year. This time lag will give the judiciary time to examine the law and prepare for new cases and, one might expect, for a variety of continuing legal education classes to pop up for lawyers about how to handle them. One should expect that, in mid-August, a flurry of new lawsuits will be brought under the new legislation. My first car looked a bit like this. Loved it. 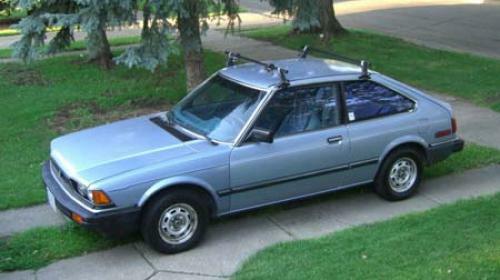 My first car was a 1982 Honda Accord hatchback. Five-speed stick. Roll down windows. Manual locks. No A/C. I learned to drive stick when my older brother needed me to drive his manual transmission car back from Philadelphia to Long Island. I got a lesson on Saturday. And drove it solo out of Center City Philly to New York on Sunday. Only stalled once. My theory in buying my no-frills Honda was simple: The fewer things that were automated the fewer things there were to break. And nothing ever broke in that car. It was a great car and I took many a trip back in it back and forth to Buffalo during law school. But cars and Manhattan are not a good match and when I moved there in 1986 it was time to kiss it good bye. When I needed a car I would rent one and those rentals were far cheaper than the cost of garaging it. When I moved to the suburbs after 13 years of city living it was time to motor up again. But I had a problem, and part of that problem was a pipestem driveway. And Mrs. NYPILB (she loves that acronym!) didn’t drive stick, didn’t know from clutches, and didn’t want to learn the three-pedal two-step. In twenty years of marriage that’s the worst I can say about her so I figure I’m pretty far ahead of the game. Having a two-car family and a pipestem driveway would mean constant car shuffling. I let the fun of driving stick slip away since my car was mostly going to the train station anyway. And that’s just the way it was. When Dear Daughter was old enough to drive, she followed in her mother’s footsteps. But Dear Son thinks differently. He’s a car guy. Want to know what that car in front of you is? He’ll tell you in two seconds based on the tail lights. At night. Ask him what he wants to be when he gets older and he’ll tell you a McLaren owner. But he’ll settle for a Lambo if he has to. Until he started talking car stuff, I had no idea that tail lights could be an art. Or that there really was much difference. I was simply oblivious since I’m not a car guy. So with the lease being up on my Subaru Impreza hatchback, I needed to go car shopping. But I confess that I love this vehicle because of its all wheel drive and the car’s many safety features, which you can’t dismiss when you’re looking at teenagers coming of driving age. Dollar-for-dollar you get a lot of bang for the buck. I took Dear Son with me to look at a couple of cars, including the next gen Impreza. Guess who wants to drive stick? Yeah. But the salesman I spoke with let me know the deal: If I want the stick and clutch, I can’t get the Eye Sight Driver Assist. What’s Eye Sight? That’s the computer that not only beeps when you change lanes without signaling, but more importantly will automatically brake when a car or pedestrian is too close in front. So if a car coming at you in the opposing lane suddenly makes the dreaded left turn in front of you, or a drunk pedestrian steps off the curb in front, the computer might well react before you. Split seconds can make a difference. Literally. As you might assume from the bear bones ’82 Honda I started with, I’ve never been one for tech features in a car — I’m the type that never uses the cruise control. Digital doodads don’t light my fire. I want to drive a car, not be driven. And I think self driving features are dangerous because they promote inattention. That’s one of the things about driving stick — you can’t be inattentive. Unless you are cruising on the highway you are constantly engaged. You’ll never see someone driving stick and texting, or eating a hamburger, or even drinking coffee. Not in local traffic, anyway. Most collisions (not accidents) happen due to driver inattention, and driving stick is the opposite of inattention. But there’s no getting around the fact that the Eye Sight Driver Assist is not only good tech, but tech that remains invisible until called into play. It’s part of the wave of advanced safety features that are coming as car companies automate their vehicles. It’s part that same tech wave that will decrease traffic into emergency rooms, and the offices of personal injury lawyers. If you’re in law school thinking this is what you want to do, I strongly suggest you make a sharp turn sooner rather than later. That tech, however, is incompatible with a manual transmission. You can choose between a valuable safety feature — one that will become far more ubiquitous as the years roll by — or the fun and engagement of driving stick. But you can’t have both. Last year Motor Trend wrote that Subaru might kill the stick altogether in the name of safety. And Motor Trend wasn’t the only one reporting the news of the likely demise of the company’s stick. Driving a manual transmission is not only fun, but a valuable skill. It allows you to feel how the car works, and be more engaged with your surroundings, even if you are clueless under the hood. Manual transmissions have, of course, been declining in the United States for several decades, due to ease of use for the automatic. They used to at least have the advantage of being cheaper engines and better on gas, but even that has changed. The computers on the automatic can nowget better mileage that you can with the clutch. When you add up the long term decline of stick due to ease of use of the automatic, with the breakneck speed of technological safety improvement, you get a recipe for stick-the-fork-in-its-done. In ten years the manual transmission, beloved by a decreasing percentage of car drivers, will be little more than a specialty item that needs to be custom ordered. It pains me to say it, but the stick is dead. Ultimately killed by safety. 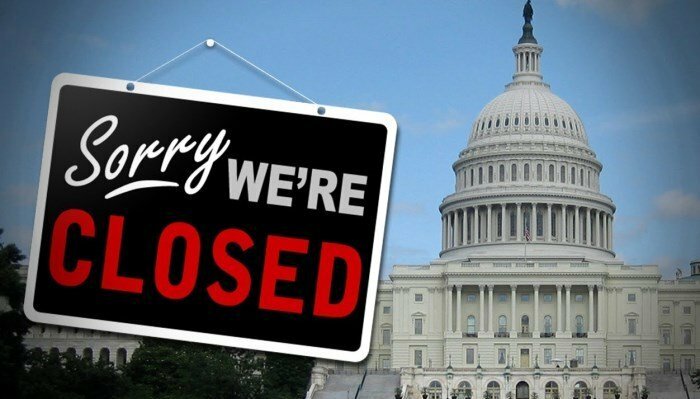 What, you may wonder, happens to suits against the federal government when the money spigot closes? And if you have a suit against the U.S. — say a Federal Tort Claims Act action — what should you do? Good questions. Glad you asked. Many courts have simply issued stays of all civil cases. Civil ones aren’t as urgent as criminal cases, as no one has their liberty in jeopardy. But you know what? At least two judges in civil actions have now told the Department of Justice to go pound sand. One in West Virginia and one in Puerto Rico. Young…sarcastically compared the situation to a major corporation that “for whatever reason” decided not to pay its attorneys involved in pending litigation and instructed them not to interact with the court. Lawyers hate it when the judge calls your arguments “laughable.” There was no justification, in Judge Young’s view, for treating a plaintiff and defendant differently when it comes to moving a case forward. An excuse that doesn’t work for the plaintiff won’t work for a defendant. In the West Virginia action, one judge issued an order granting a stay for all civil cases affected by the shutdown. But another judge said, nope, no way, not in my courtroom. U.S. District Judge Joseph Goodwin issued a general order Jan. 2 exempting civil cases assigned to him from the federal shutdown. So what happens if you have an action against the federal government? We’re not talking about immigration cases or police department consent orders or the census. We’re talking nuts and bolts basic cases of the type that don’t find their way into the news. My suggestion? If a case is ready for suit, file that suit. Push the case forward. Take advantage of the fact that the defendant might not have a lawyer right now due to its own malfeasance. Can you imagine starting a suit and the government failing to answer? A default. An automatic win for the plaintiff. Move straight forward to an assessment of damages. Will a judge allow the default to go forward? It seems like it will depend on the judge. Some have clearly told the government to pound sand while others are cutting it slack. But the argument by both Judges Goodwin and Young is compelling: The plaintiff in a civil suit against the U.S. would not get the benefit of a stay because the lawyers ran out of money, so the U.S. shouldn’t either. On Thursday morning Donald Trump threatened to veto all legislation over his wall. No such Trump veto will happen. Ever. On any bill. I don’t get into the realm of political punditry often as it’s not what I do — I usually confine political comments to those issues that deal with tort “reform” — but today we make an exception because this goes, in essence, to all bills sent to the president. We start this short analysis with the observation that Trump hasn’t vetoed a single bill. He’s the first president since James Garfield to act that way, and Garfield was only in office six and a half months before being shot dead. Before that was Millard Fillmore who left office in 1853, who also served a partial term as he took office upon the death of Zachary Taylor. Taylor didn’t veto anything, but was in office only 16 months. Before that was William Henry Harrison, who died a month into office. The last president to go a full term without a veto? John Quincy Adams, our sixth president who left office in 1829. 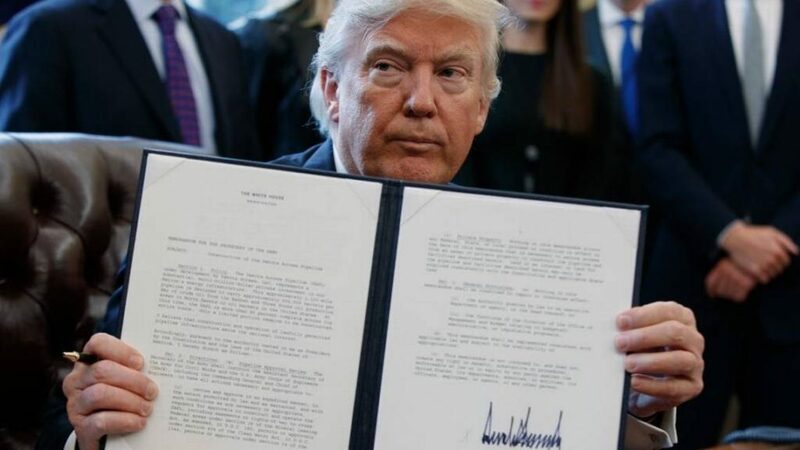 And a few more simple observations: First, Trump loves signing things and makes a big show of displaying his signature, even for executive orders. Second, he campaigned as a “deal maker.” It matters not one whit if you agree or not, or think he’s good or not. This is the persona he wants the world to believe. And now, with the House of Representative turning to Democratic control, any bill that passes both the House and Senate that is in any way contentious will be the result of bipartisan compromise. A deal. So if Congress passes a bill — even one that’s a complete anathema to his other policies — he will sign it and claim “credit.” Even if he had nothing to do with its negotiation. Envision, for a moment, a bipartisan compromise bill on immigration. Imagine it chock full of things Trump claims to hate and campaigned against. Will Trump supporters have a feeling of betrayal — one of the most powerful human emotions? Possibly. But that’s a column for another day. Trump’s first instinct has always been to look inward as to what was good for him today. Why write about this now? Because every so often you will see Republican Senators claim that they won’t pass a bill because the president won’t sign it. Don’t believe it. It’s a diversion.